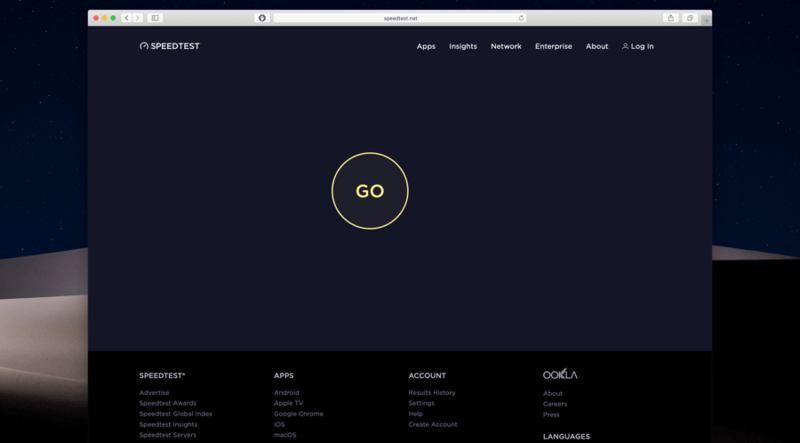 Fast.com provides you accurate and reliable internet speed test results. 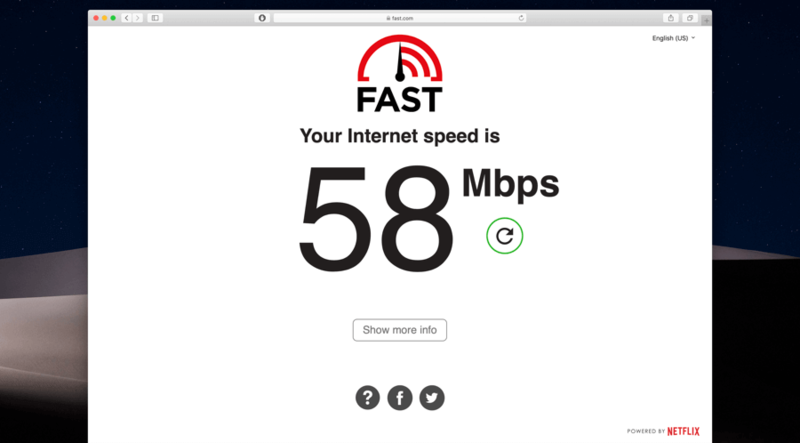 Fast.com have Netflix’s server which it uses to check your internet speed. Unlike other online speed test tools it doesn’t ask you to choose you to choose your preferred server. Fast.com works in two ways i.e as browser tool and other one through its app. The app of this tool is available for iOS and android platform. 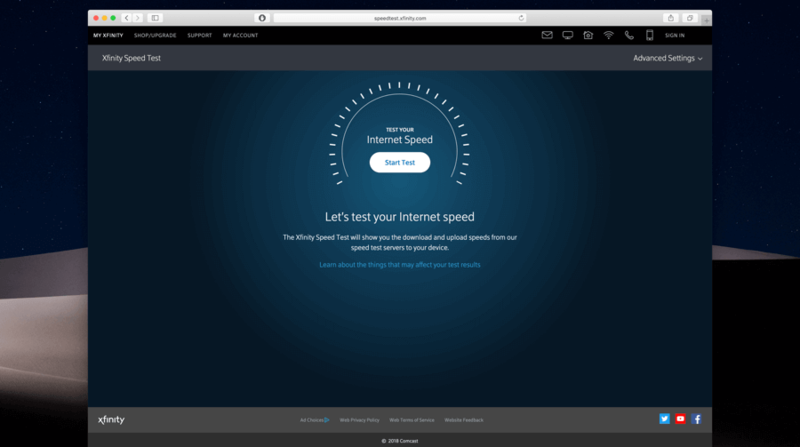 In its web form, it automatically starts checking your internet speed once you open the Fast.com website. Fast.com was launched in 2016 and didn’t got that much popularity as other tools have. The reason was that initially this tool was meant for measuring the downloading speed of the internet only. However, Netflix’s tool Fast.com could be in the top list soon. It has recently added new features of testing uploading speed and loading latency. In its app, you can check the speed using the option available. The both of this methods of checking internet speed is same and has no substantial difference. Fast.com has sharing option as well. So whatever the result you got, if you want to share it through your social media then you would be able to do so. Fast.com gives you option of checking your downloading speed, uploading speed and latency. 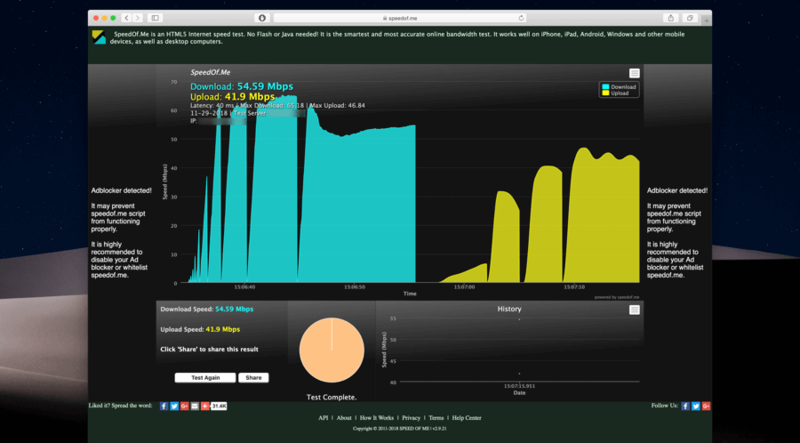 This would help you to determine whether your WiFi is in fault for not streaming videos properly or not. The loading latency measures this tool provides is not available in any other tool and thus it is one step ahead now of other tools.